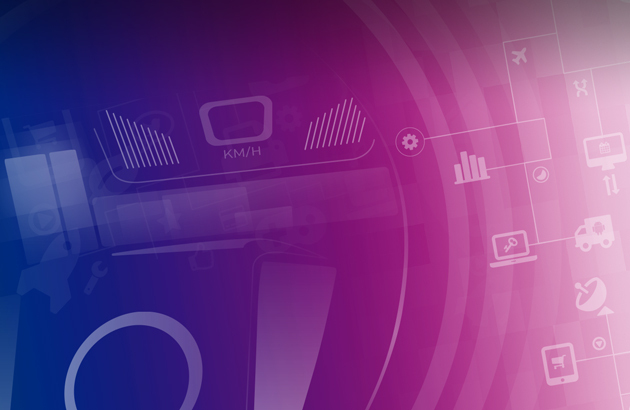 One-stop-shop for Automotive Cyber Security with over 50 years of experience from all market segments. Autonomous vehicles or vehicles with self-driving functions will need to be verified and tested in order to satisfy governmental requirements regarding safety and security. 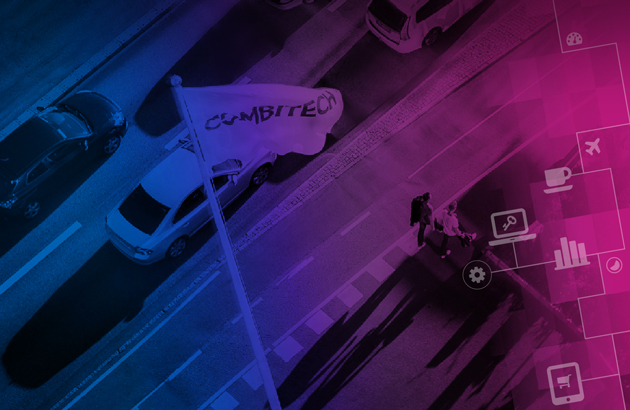 Combitech is one of the first companies that offers full support to vehicle OEMs and their suppliers in order to comply with these requirements. Our team acts as an independent party that works closely with both, the government and the OEM. Combitech’s team of experts is involved in the entire development process of these vehicles, from the requirements and design stage to the deployment stage. Experts from our team will guide you through every step of the process ensuring the final product will satisfy the imposed requirements. The benefits of this service are substantial since our team has long lasting experience from the aviation industry and can significantly contribute to improving the overall vehicle design when it comes to safety and security. 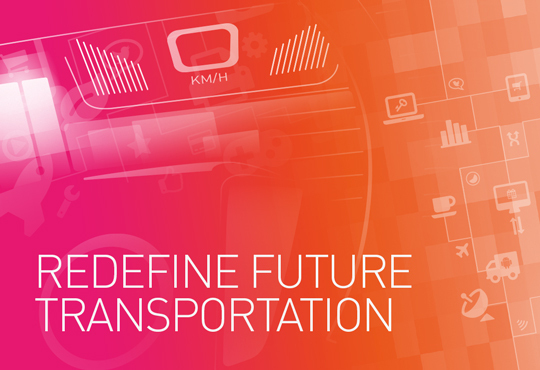 With growing demands and needs for secure solutions in the automotive industries as a result of increasing connectivity (IoT, V2X, Autonomous driving, etc. ), security is an increasingly important part of the development process. Complex infrastructure & ecosystems with shared information responsibility also set higher demands on compliance to legislations, e.g. GDPR. To be able to meet up to these challenges within an optimized framework for time, cost and result, you need an experienced, skilled and agile team and partner. A partner with Cyber Security and safety in their DNA. We live in an increasingly connected world and this is a development that cannot be stopped. Cyber security will no longer be a matter for larger companies, but rather something that concerns us all and a prerequisite for our society to function. Today’s organizations are at risk. The persistent rise in security threats combined with limited internal security resources and the increase in regulatory compliance makes it essential for organizations to think strategically when prioritizing IT security initiatives. In this episode of the Combitech pod, Jonas Stewén and Johan Thulin from Combitech report directly from Paranoia. They interview Håkan Buskhe, CEO of Saab, ethical hacker FC and Dr. Jessica Barker, security expert focusing on the human part of cyber security. 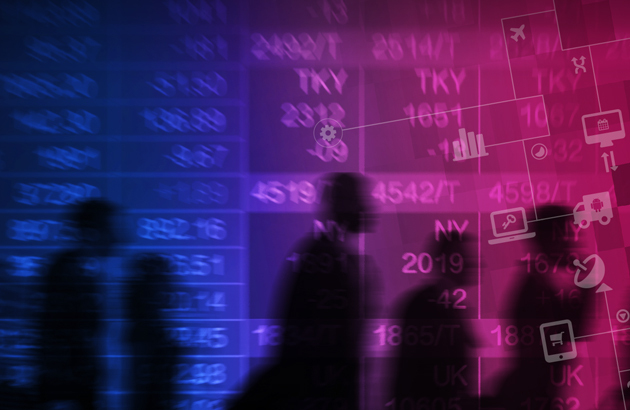 With over 55 billion products forecast to be connected by the year 2020 - Securing your products, from development to release and support, is more important than ever before. We make secure products a reality. 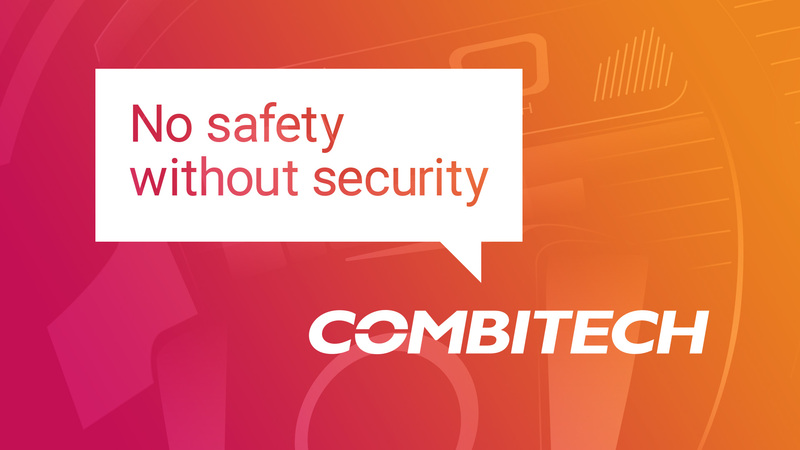 In a fast moving world and a global market, Combitech ensures long-term continuity and 24/7 protection for Your business. We have a long and close relation to the defence and defence industry, built on mutual understanding for the importance of a high level of security and secrecy. We use this experience to support and educate public and private organisations in preventing and acting on threaths, nature disasters or cyber attacks etcetera. 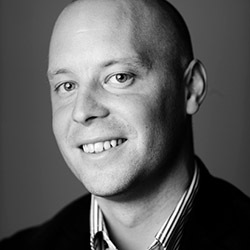 Paranoia 2018The no.1 cyber security event in the NordicsInspiring and educating the Cyber Security community. 31 Presenters and 665 participants from more than 10 countries.